One of the saddest commentaries of the just concluded presidential and parliamentary elections in Nigeria must be that the election was still between our regular customers, APC and PDP. 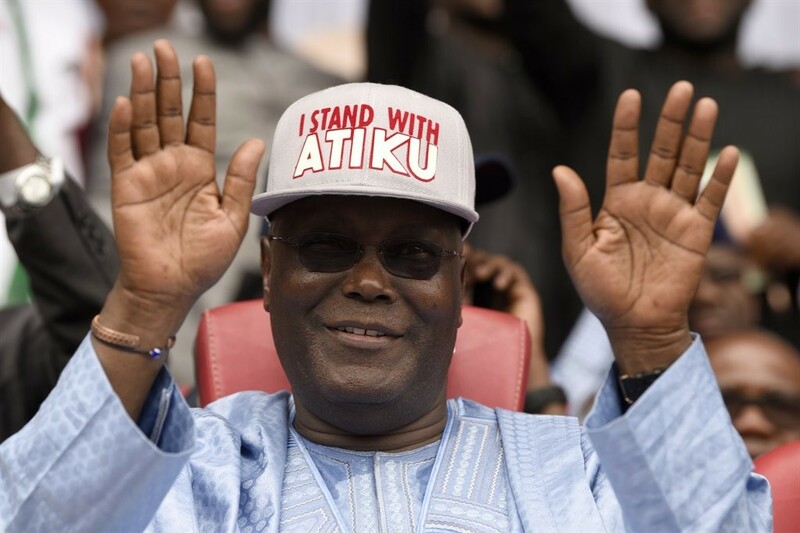 The abysmal performance of the so-called alternative parties or third forces, as they made us believe they were, leaves one wondering if Nigeria is ever going ..
One of the biggest shocks for Nigerians during the 2019 presidential election is that President Muhammadu Buhari of the APC was defeated in Oyo state by PDP’s Atiku Abubakar. That the state has an APC government in control makes it more embarrassing for the ruling party that had enjoyed massive support since 2011. The question .. The die is cast! It is going to be Muhammadu Buhari versus Atiku Abubakar in the presidential election in 2019. Some of us sensed this outcome, some were looking forward to the promise of a digital presidency, while a good fraction of us believed it would be Buhari vs. Kano. 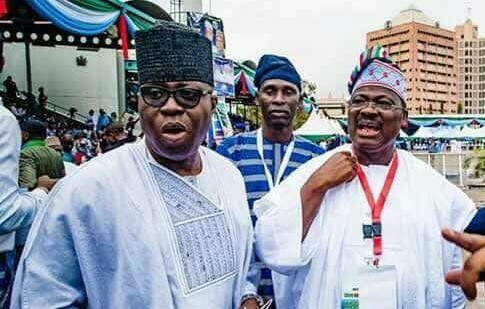 Here we are, former vice ..
Oyo South Senatorial Ticket: Soji Akanbi Now Victim Of His Loyalty and Patriotism? 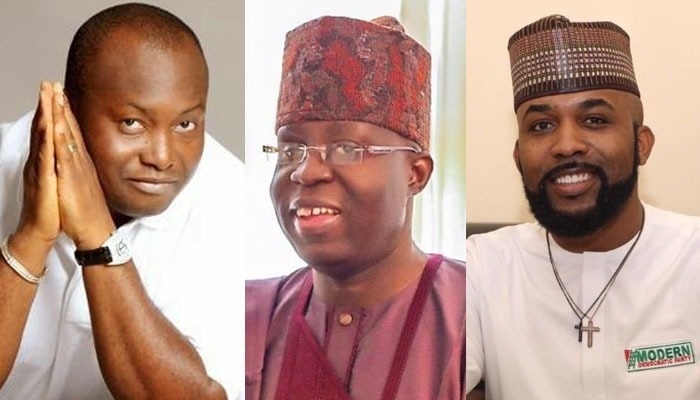 It did not come as a surprise in July when news broke that the lawmaker representing Oyo South in the Senate, Sen. Adesoji Akanbi had defected with many others to the Peoples Democratic Party. Multitudes of people within Oyo State metropolis were extremely happy. We thought, why not? After all, the All Progressives Congress was ..